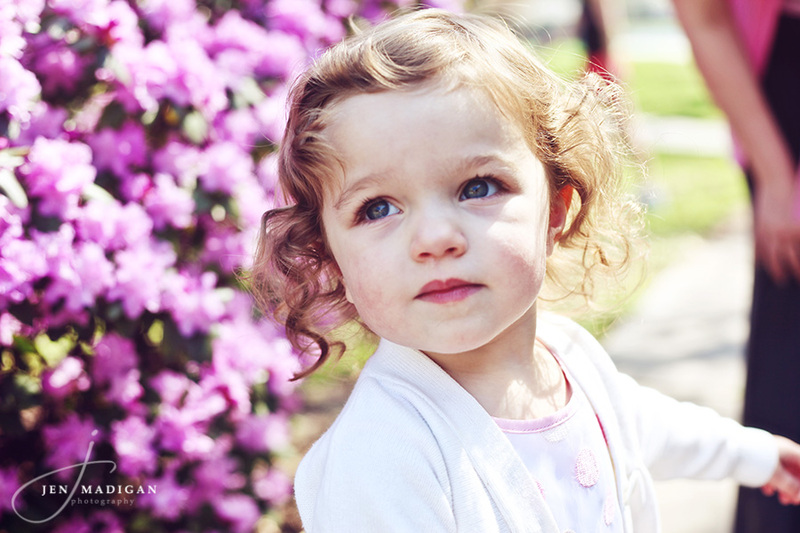 Jen Madigan Photography - Mentor, Ohio Lifestyle Photographer: Summer Sale - 25% off Session Fees! Memorial Day is the official start of summer to most people, and to celebrate I thought I'd offer 25% off of session fees* to anyone who books a session this month (session can take place any time, just needs to be booked by the end of June, so book your session now and save!). Click here to see my prices (25% off will be taken off of the session fee listed below each type of session) and here to check availability. *Baby's First Year and Senior packages are not included in this discount. Sorry for any inconvenience this may cause. Email me at madiganphotography@gmail.com to book or if you want more information! Hope to hear from you soon - have a great holiday weekend! Jen did my son Logan's 1 year picutres and they are Beautiful!!!! Everyone loves them and was asking who took them!!!! She is so patient and waited for the right moment!! !